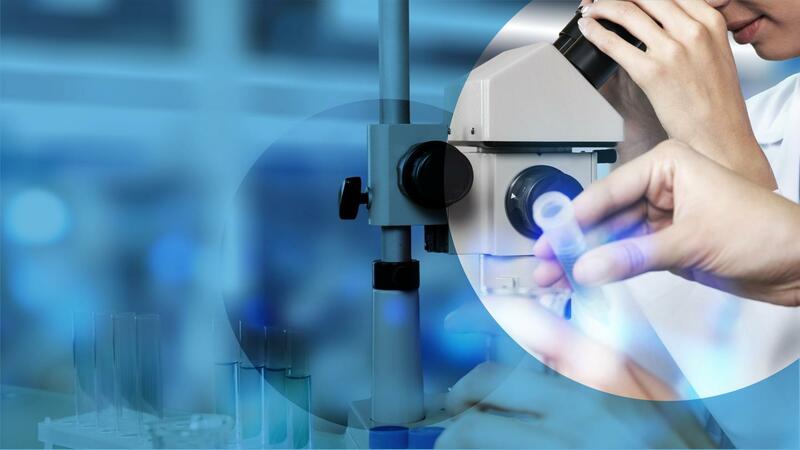 A new approach to calcification disorders. 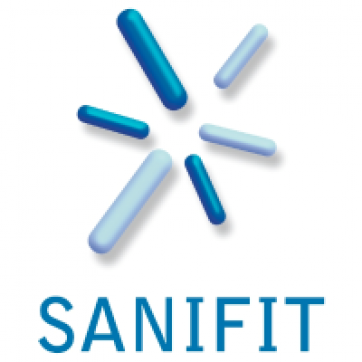 Sanifit is a clinical stage company that develops SNF472 a compound for the treatment of End Stage Renal Disease (ESRD) and calciphylaxis patients undergoing haemodialysis and suffer from severe cardiovascular complications related to calcification of their blood vessels. 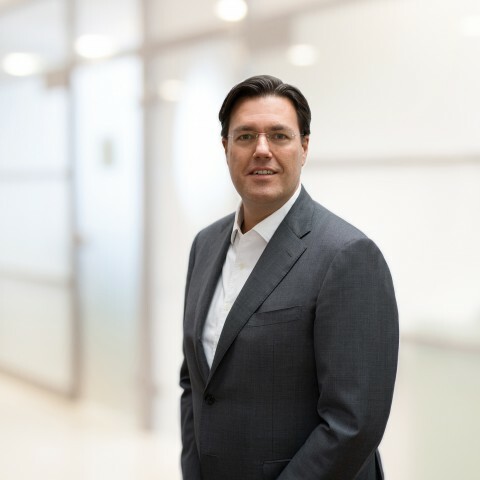 Geert-Jan Mulder MD, co-founding partner of Forbion, is an experienced life sciences investor who led multiple deals in both Europe and the US.